Click on the link to the website. 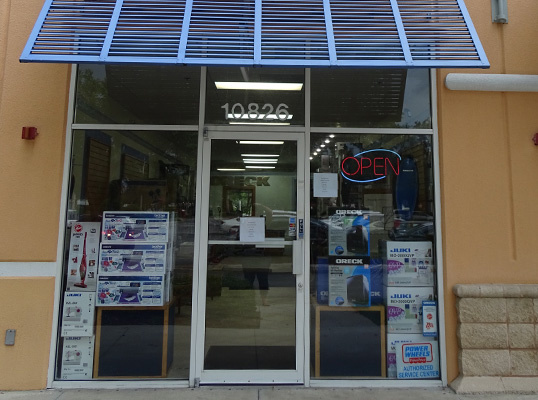 Fay's Quilt & Embroidery Studio is the newest and largest quilt shop in S. Florida, and an Authorized Exclusive Janome Dealer. Fabrics are unique and ones hard to find anywhere else. 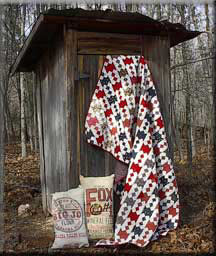 Original patterns and kits are available. Classes are available from beginner to advanced levels, in a very casual, warm, and inviting environment. Many events are planned for 2019. And last but not least, Fay's is home to Fay Nicoll Judaica Designs ... her line of Jewish fabrics, patterns, embroidery designs, greeting cards, gifts, and more. QuiltersResources.net prides itself in being your most comprehensive resource for quilting related information on the internet; however, please understand that circumstances beyond my control may limit the accuracy of posted information.